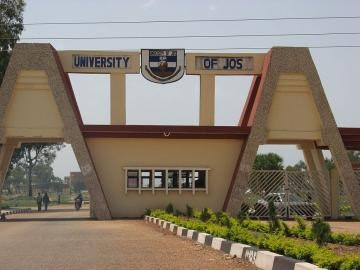 The management of the University of Jos (UNIJOS) has confirmed the killing of one of their students in the recent attacks that rocked the city on Sunday September 30th. In a statement released by Abdullahi Abdullahi, principal assistant registrar, information and publications, said one of its students was killed, one is missing while two others were injured after the attack. According to Abdullahi, the clarification became necessary following series of unverified information being circulated about the casualty figures. “It is claimed that seven students of the University have been killed as a result of the skirmishes. Management wishes to clarify that after a rigorous search was carried out, one student is still missing while one student was confirmed dead and others were reported injured. The corpse of the deceased student has since been deposited in a mortuary. One of the injured students is still receiving treatment in the hospital while the other has been discharged. Out of respect for the families of the affected students, the university authorities have decided not to disclose the identities of the dead and the injured but would do so in due course.” the statement said. The management commiserates with the families of the deceased student, the injured and all those who suffered losses during the unfortunate incident. “The management also wishes to appreciate the government, security agencies as well as members of the public who have shown great concern about the plight of the university during this difficult period,” he said. On Sunday, many of the students came on twitter to accuse some security agents of invading their campus and shooting sporadically. Shedrach Kums, a 300 level law student, was killed in the attack. Shedrach in a post shared on his Facebook page few days ago, had called for a balance in terror. 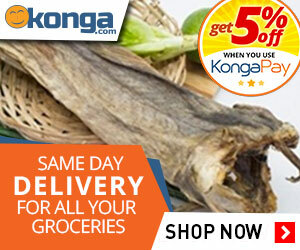 Last week, unknown gunmen attacked a community in Jos, killing 14 persons including a family of nine.